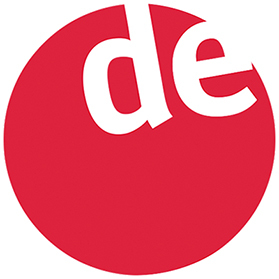 an independent German to Polish translator. I work as a self-employed freelancer from my home office in Bydgoszcz, Poland. I am a seasoned translation professional with 20 years of experience in translating technical and commercial texts from German into my native language, Polish. In my everyday work I deal mostly with marketing content for online and print publications as well as technical and specialised texts in my areas of expertise. 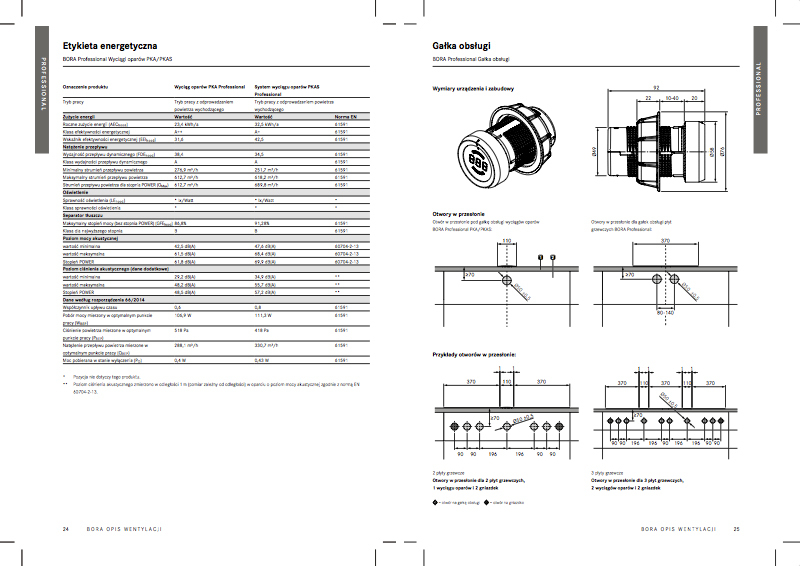 To a lesser extent, I also provide translations from English to Polish. If you need professional and timely translation services, always work directly with a skilled and dedicated wordsmith. I work on and between the lines, rigorously, with a deep understanding of the source text and sensitivity to your intended target audience. You can rest assured that my translations read like originals. When translating large-volume projects, technical texts etc. I offer flexible discounts for matches from the client’s TM. Text polishing and reworking. Consistent vocabulary and terminology. I compare the translated material with the original text for omissions or mistranslations, follow reasoning, verify and fact-check, and offer tactful critiques or suggestions where appropriate. Readable and understandable words, tuned to resonate with your intended Polish-speaking audiences and communicate your meaning, delivered on time, at fair rates. Your deadlines are sacred to me. My track record of near 100% delivery reliability ensures that agreed deadlines will always be met. You will get a translation that is ready for publication, with no need for further editing or adaptation. From 10.30 am CET onward your e‑mails and phone calls will be answered immediately, enabling you to move forward without delay. My resourcefulness and network of trusted colleagues enable me to solve most issues single-handedly and stop them from landing on your desk. make me a happy translator. We were highly satisfied with the delivery from Arkadiusz. If you get the chance, we recommend working with him very much! Arkadiusz has become one of our favourite service providers as he is always 100% committed to what he is doing. He has proven to be reliable, friendly and flexible – absolutely a top level translator. We recently entrusted Mr. Jasiński with the localisation of our website content (www.daad.pl) and he’s been providing us with excellent translations since 2005. I can sincerely recommend him as a truly dedicated and knowledgeable translator. Much of my output has a restricted circulation. There is more that I am happy to show when asked. 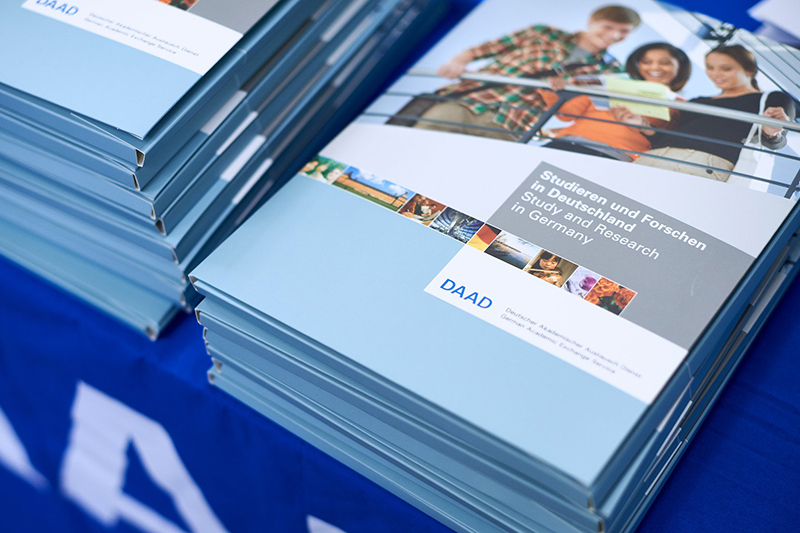 I've been providing the DAAD Office in Warsaw with Polish translations of documents and marketing publications since 2005. 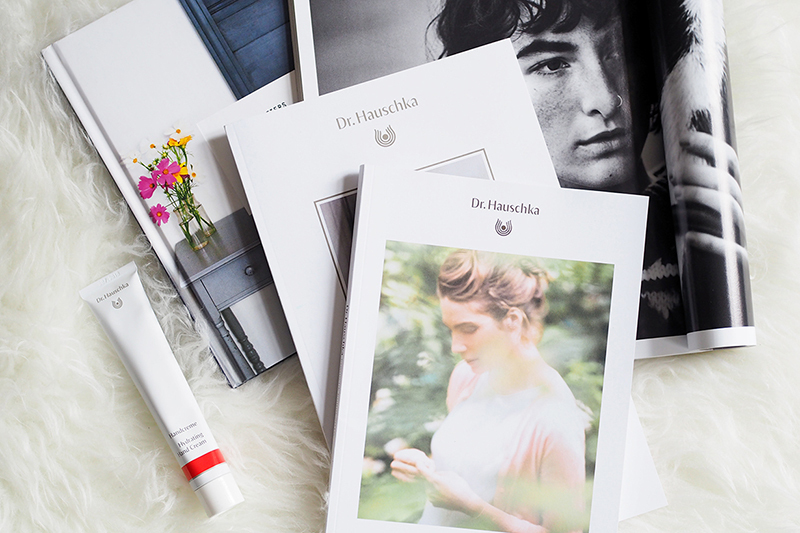 DE→PL and EN→PL transcreations of booklets and campaign brochures for a German organic skin care brand. 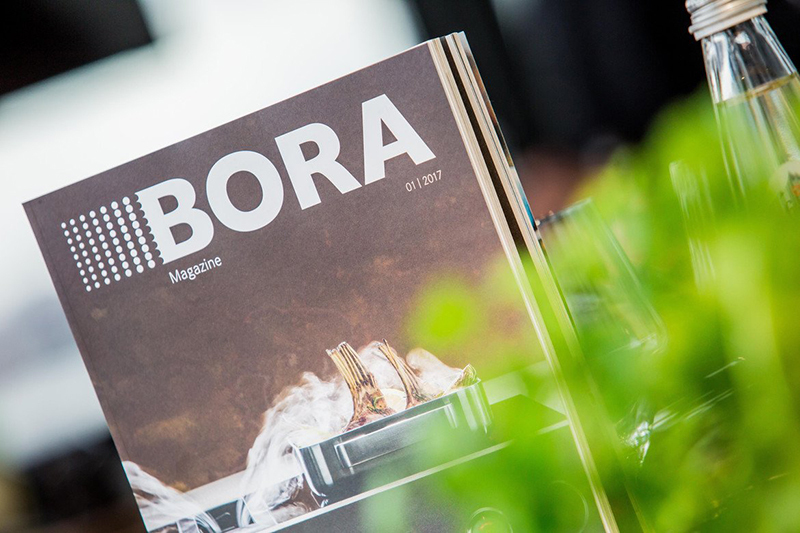 DE→PL translations of successive issues of a brand magazine with product information, interviews, news and case stories about sponsorship, events and brand activities. High-quality translations of specialized texts in selected areas of expertise. I use top-of-the-range CAT tools and offer flexible discounts for fuzzy matches and repetitions. 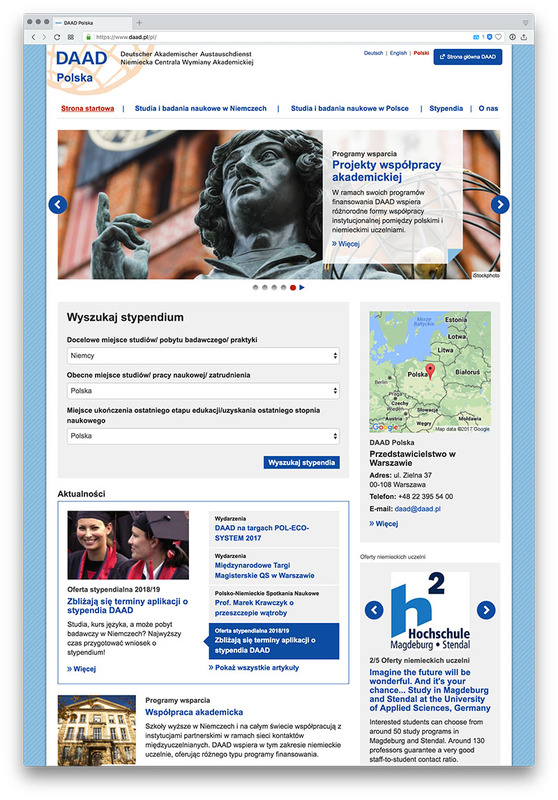 The ►new homepage of the DAAD Office in Warsaw fully localized into Polish. 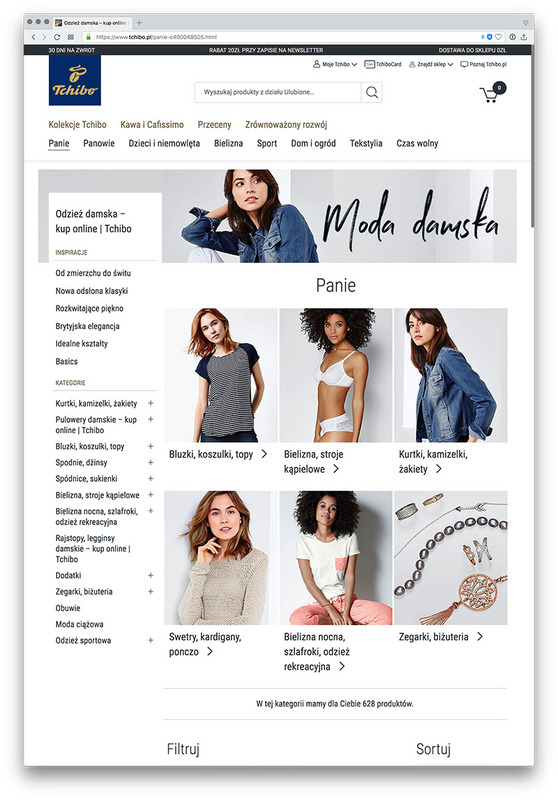 Transcreated and localized content for an ►e-commerce website of a German organic skincare brand, adapted for the Polish domestic market. 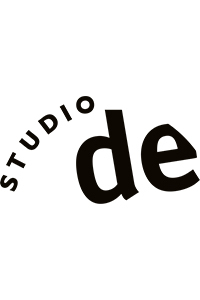 DE→PL translations for a ►multilingual website about former East German athletes subjected to a state-sponsored doping regime. SEO translations for the online shop of a German chain of coffee retailers and cafés—optimizing the URLs and keywords, adapting the ✔ meta titles, ✔ meta descriptions and ✔ H1 titles.